When I finally made the commitment to write about the experience of grieving the death of a friend, I felt like a teacher. 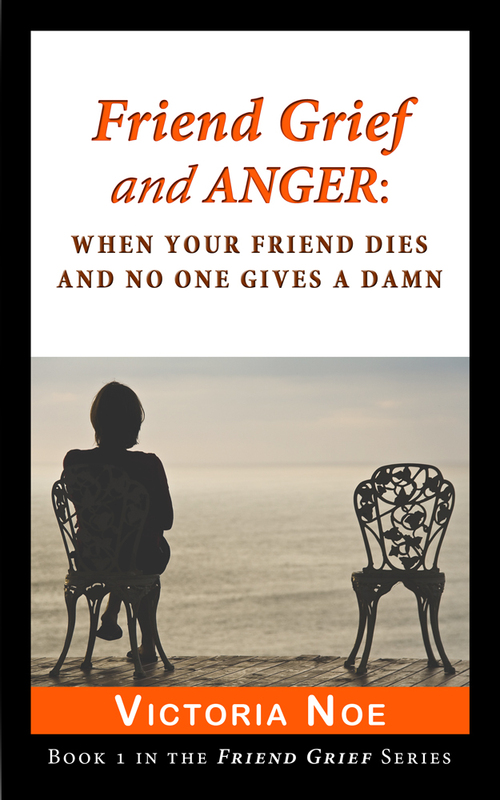 I was introducing a topic that few people had considered: how the grief we experience when a friend dies is often dismissed. So when I started my blog, FriendGrief, while my approach wasn’t academic, I was holding myself at arm’s length. I was determined to be objective, not reveal too much. But what I found out in the first few months was that I couldn’t separate myself. Not only that: I shouldn’t. 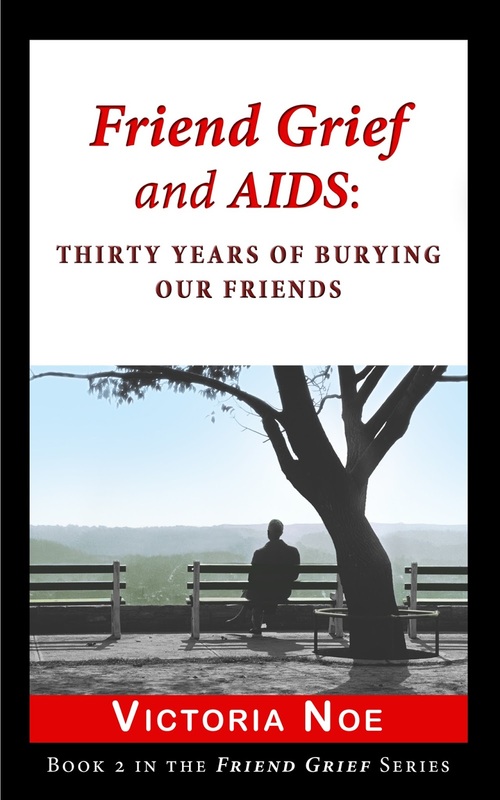 I began to reveal myself and my experiences; working in the AIDS community, losing a number of classmates, including one on 9/11. It wasn’t easy for me. Looking back, I feel like I was writing skim milk instead of whole milk. I wasn’t digging deep inside myself because I didn’t think anyone was interested. That didn’t change until I realized that while I may not be the whole story, I’m part of it. 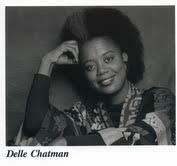 My journey to write about the importance of grieving the loss of friends began before I met Delle Chatman yet Delle was the catalyst for all that came after. We met in the fall of 2001, when her daughter started first grade at Academy of the Sacred Heart, where my daughter was in 2nd grade. She was diagnosed with ovarian cancer in November, 2002. 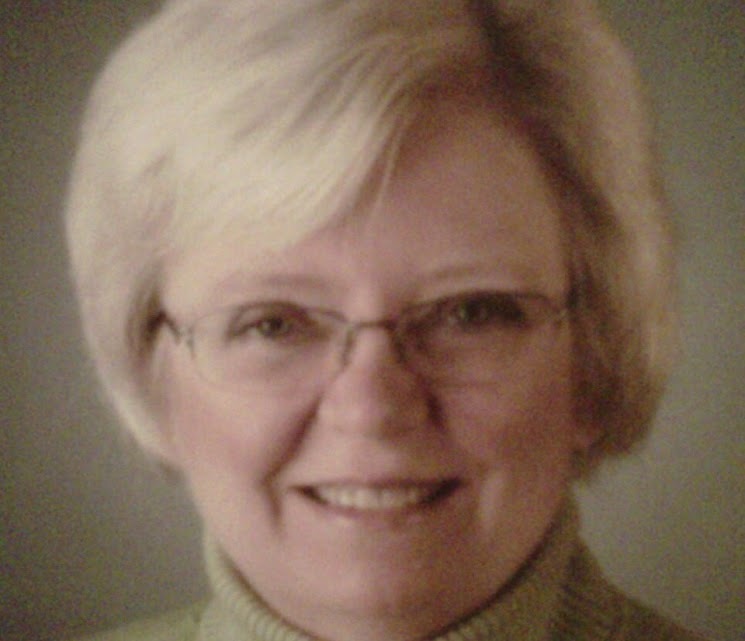 She fought cancer most of the time we knew each other, but was not sick most of the time. She kept coming back. We expected her to keep coming back. In the spring of 2006, we sat in our favorite coffee house. She was in remission. “Meet me at Metropolis” was often the email we sent to each other, making a date to catch up over green tea after dropping our daughters off at school. I was nervous telling her I had an idea for a book about people grieving the death of a friend, inspired by my friendship with her, as well as anticipation for what I feared would come soon. I didn’t want her to think it was going to be about her, though she was obviously my inspiration. My writing had been limited to grant proposals, marketing plans and fan fiction. This was way out of my experience and comfort zone. Delle's approval and her encouragement were immediate. She saw something in me I didn’t see. I think that’s true of many friendships: we see the potential in our friends, talents they don’t recognize or maybe even deny. She died shortly after that conversation. About a year later, I tried to start writing. It wasn't happening. I tried and tried and gave up. Then in August 2009, it suddenly came together. I started my blog in February, 2011. 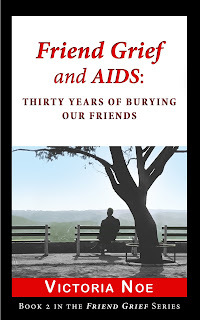 I was asked to write a piece for the “AIDS@30” series in Windy City Times, the largest gay/lesbian paper in Chicago. I’d known the publisher since she started the paper, when I was a fundraiser for an AIDS-service organization in the late 80’s. I was good at my job. I considered raising $1 million a year to be “no big deal.” She wanted my perspective as a straight woman working in a largely gay community. I was afraid I wouldn’t be able to remember names or incidences of dying men abandoned by their families, being looked at with suspicion for being straight in a mostly gay organization, stunning levels of bigotry and hatred directed towards my gay friends. Imagine my surprise when the keyboard fairly smoked. People and events filled my mind. The level of anger and pain shocked me. When people read the article, many were stunned. "I didn’t know you went through that," was the frequent response. I realized then that I hadn’t talked about my experiences in almost 20 years. A time in my life that represented some of the most important work I’ve ever done had been pushed to the back of my mind, never referenced, never mentioned. I think that was my first real indication that I wasn’t alone in keeping those stories to myself: stories of friends who died, whose deaths didn’t seem to matter to anyone else. 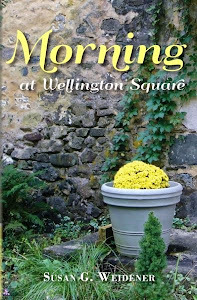 I was also beginning to interview people for my book (which has since morphed into a series of small books). In many cases, it was the first time the interviewees had talked about a friend who died, sometimes years earlier. I was onto something, not just in my writing, but in myself. 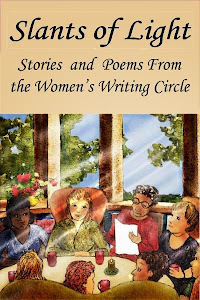 Writing has re-connected me to people and causes that were and are important to me. I try to pass along what I’ve learned. I’m not the kind of inspirational friend that Delle was to me, but I’ll help whenever I can. 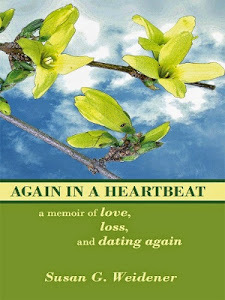 Victoria Noe is the author of Friend Grief and Anger: When Your Friend Dies and No One Gives A Damn and Friend Grief and AIDS: Thirty Years of Burying Our Friends – published in Spring, 2013. 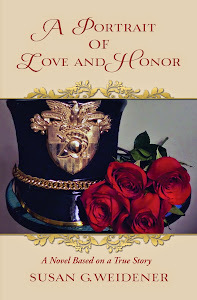 Future books in the series (scheduled for the fall of 2013 and winter, 2014) will address grieving a friend in the military, in the workplace, and on 9/11. She describes her books as nonfiction.